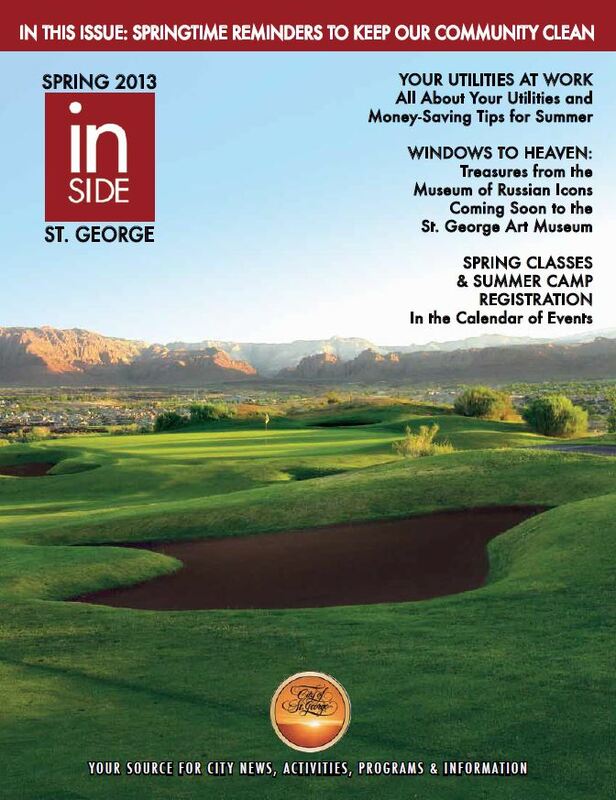 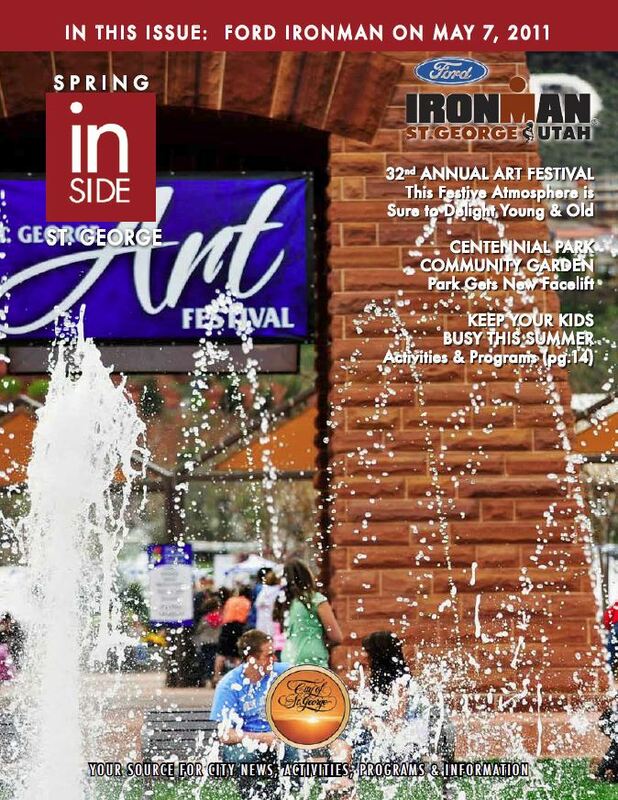 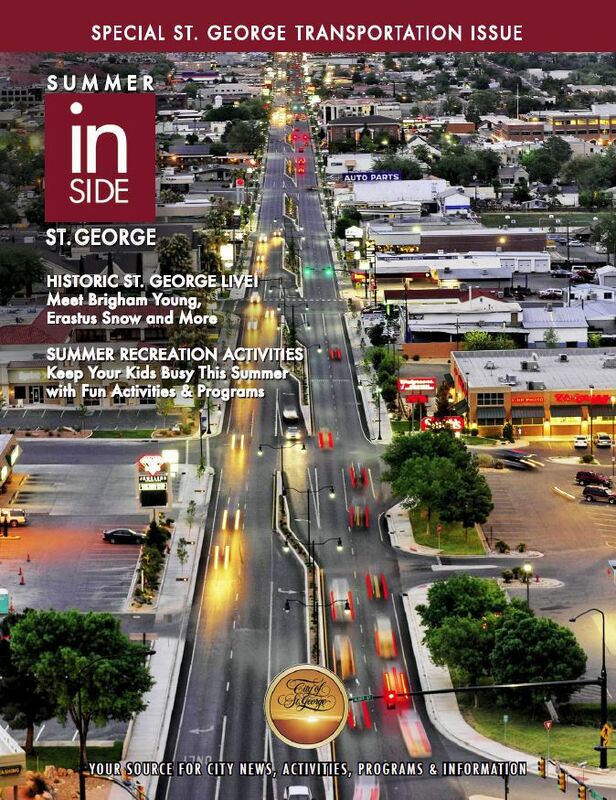 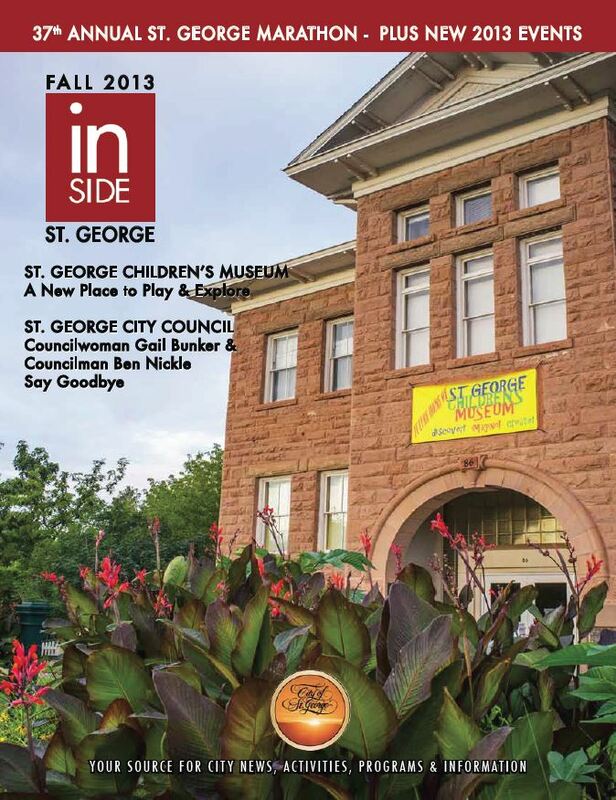 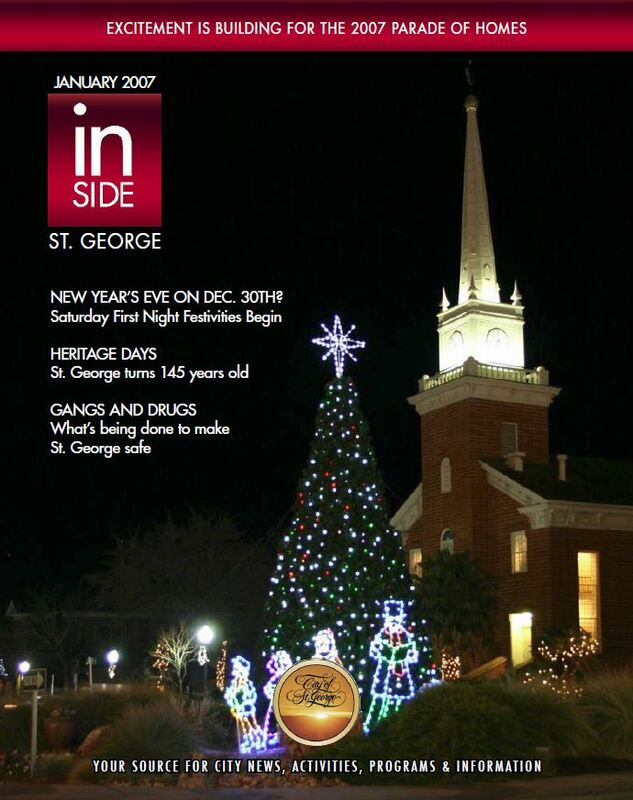 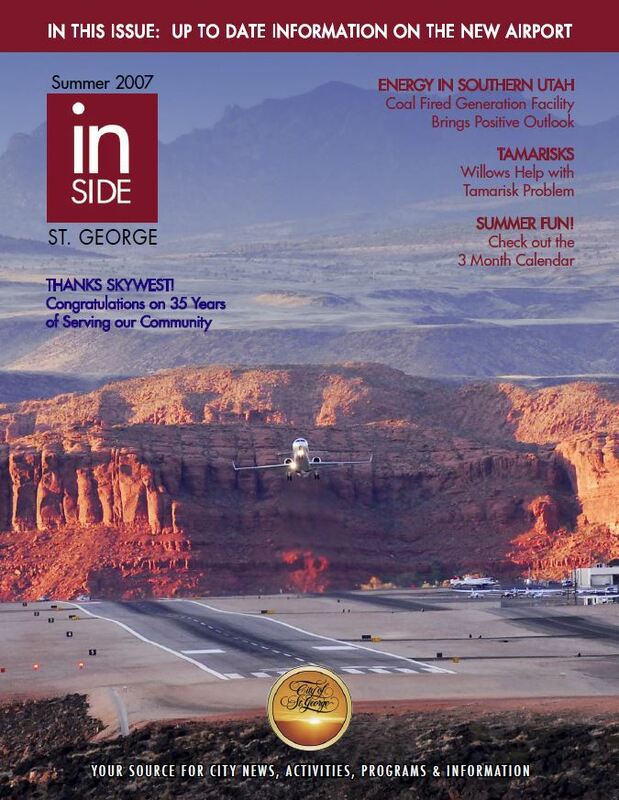 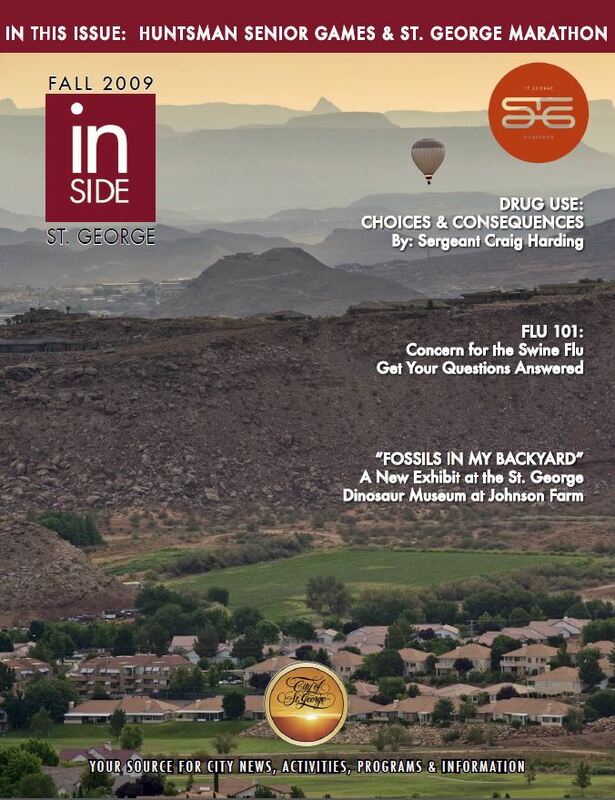 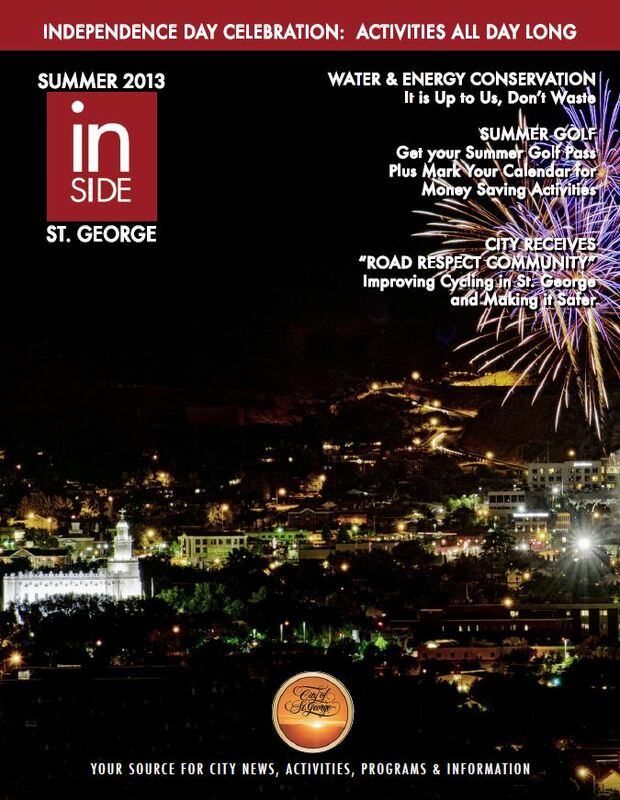 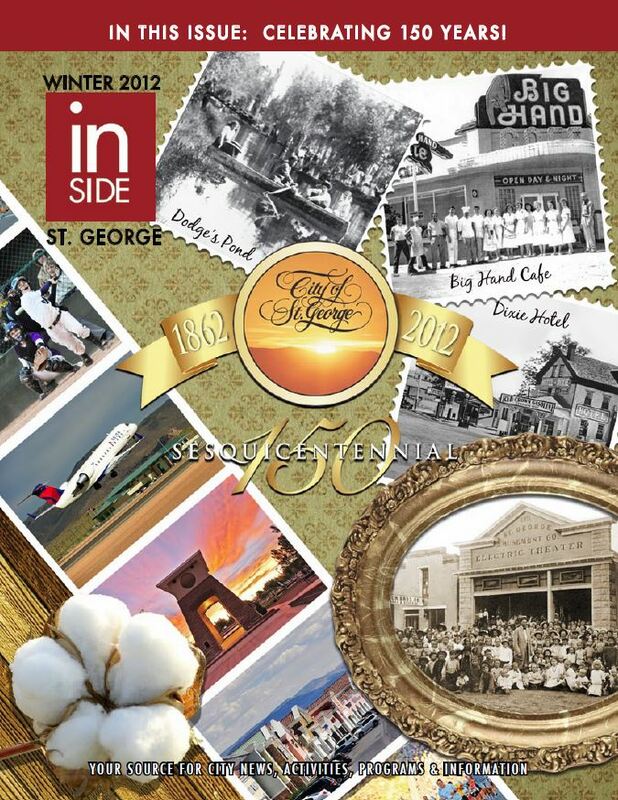 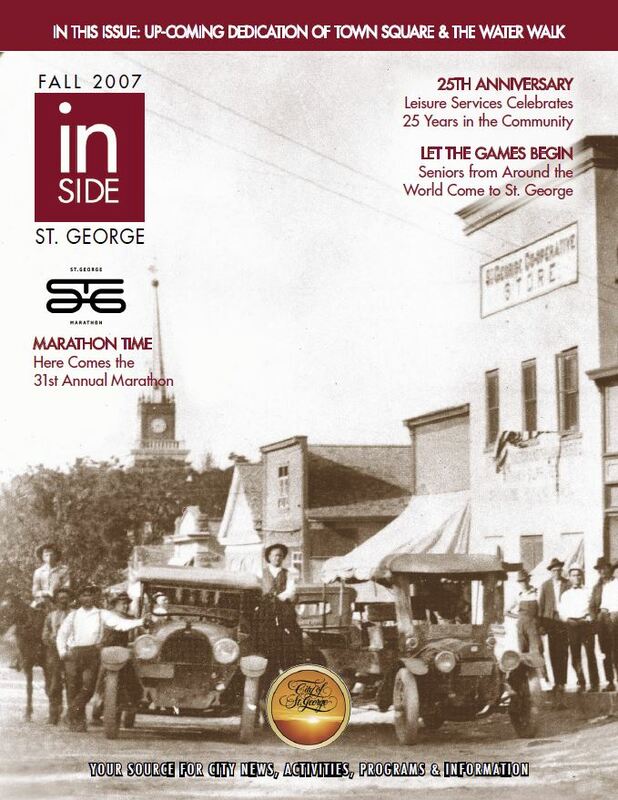 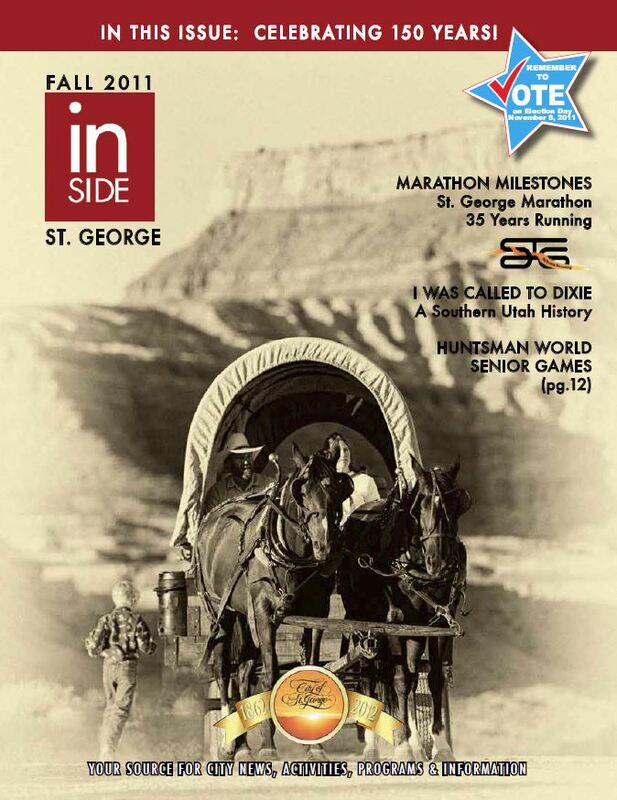 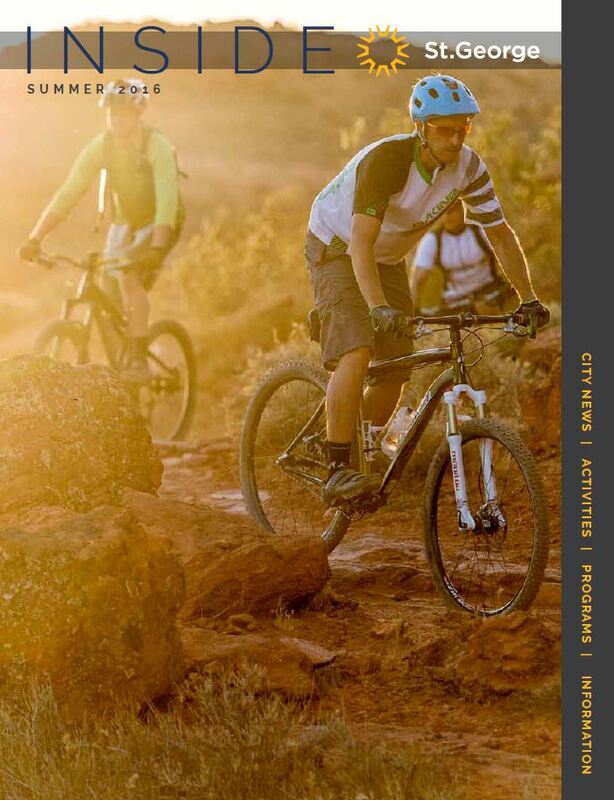 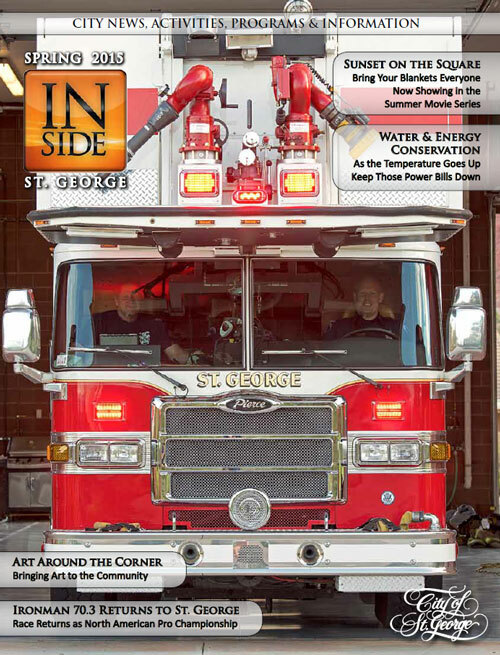 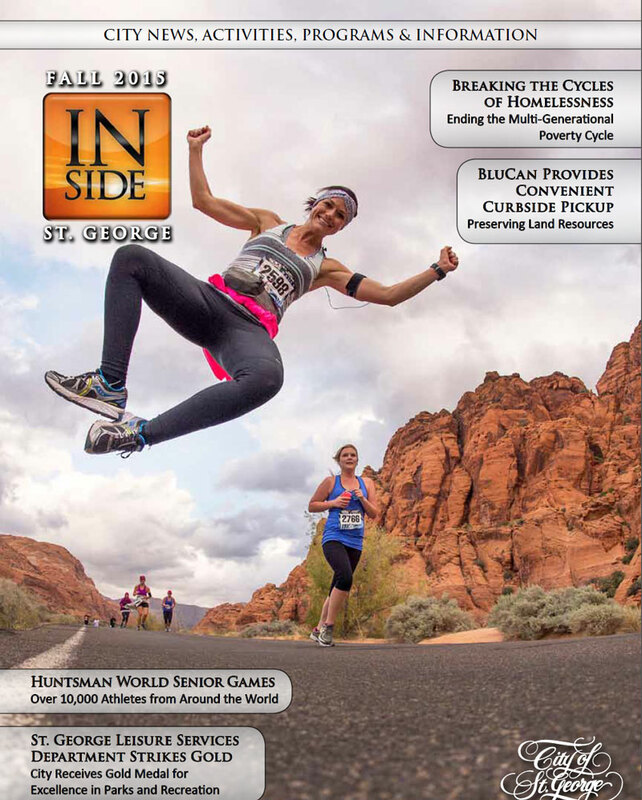 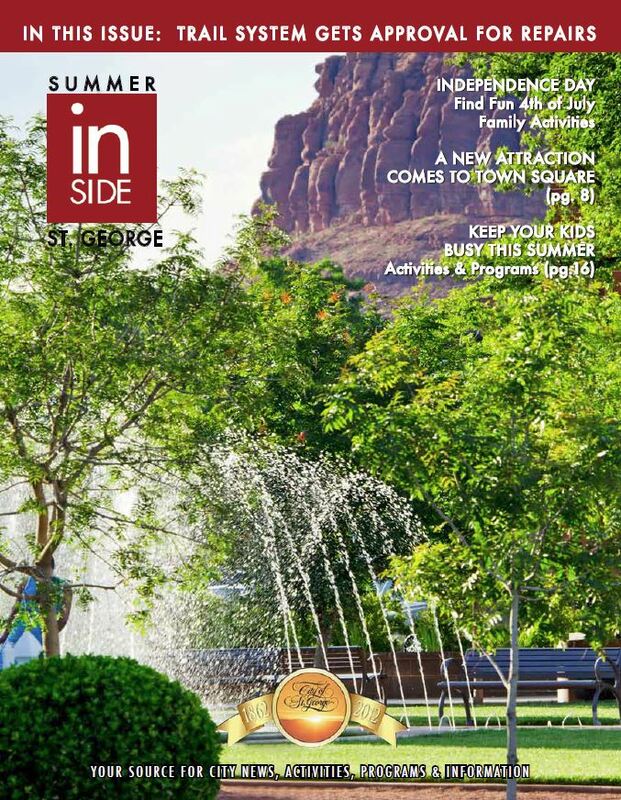 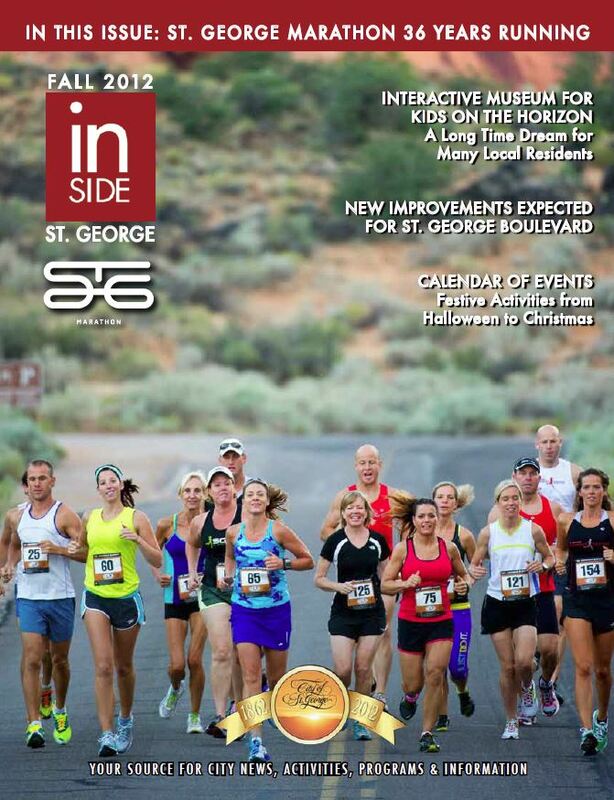 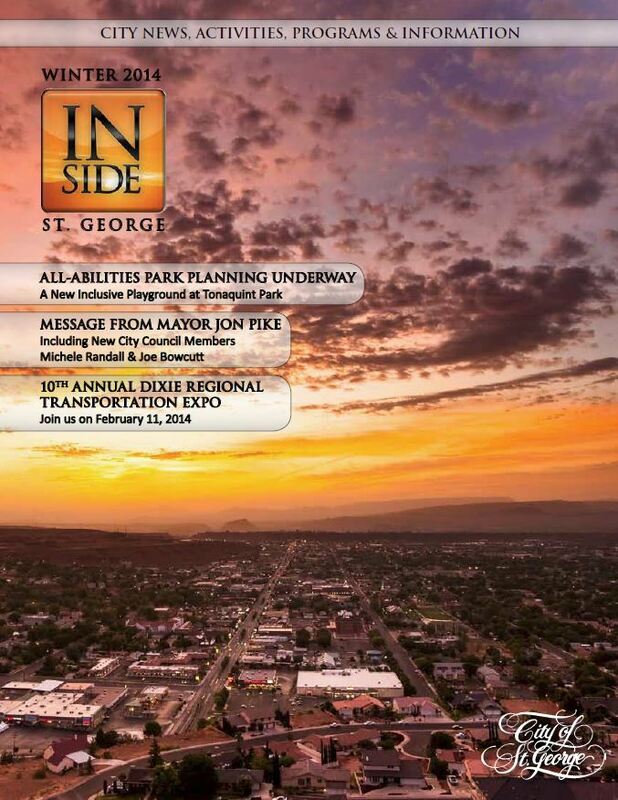 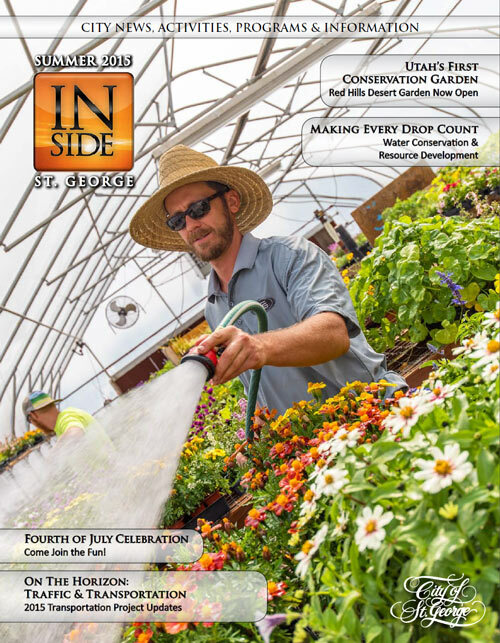 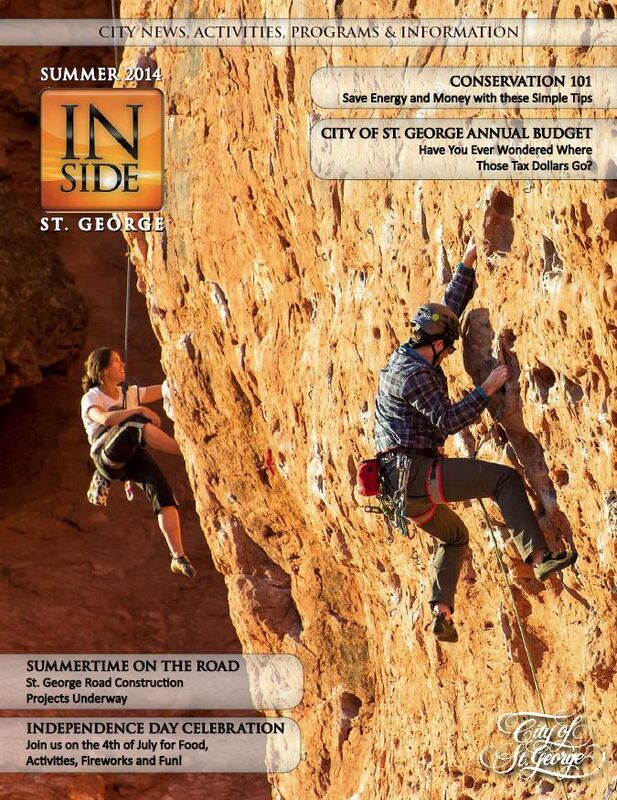 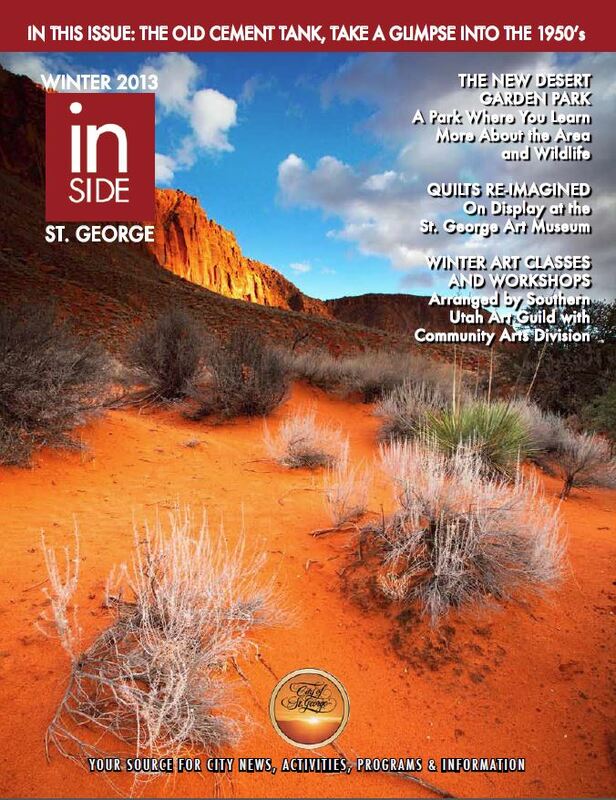 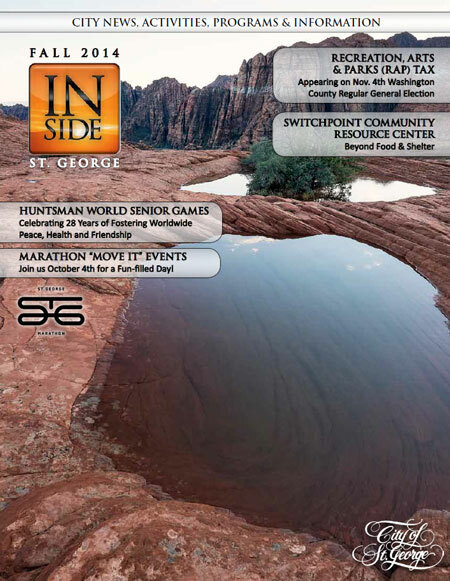 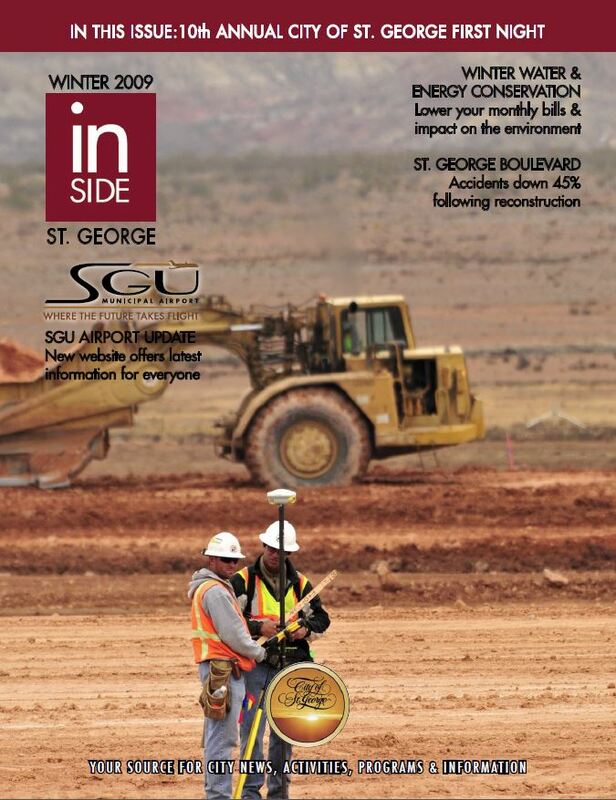 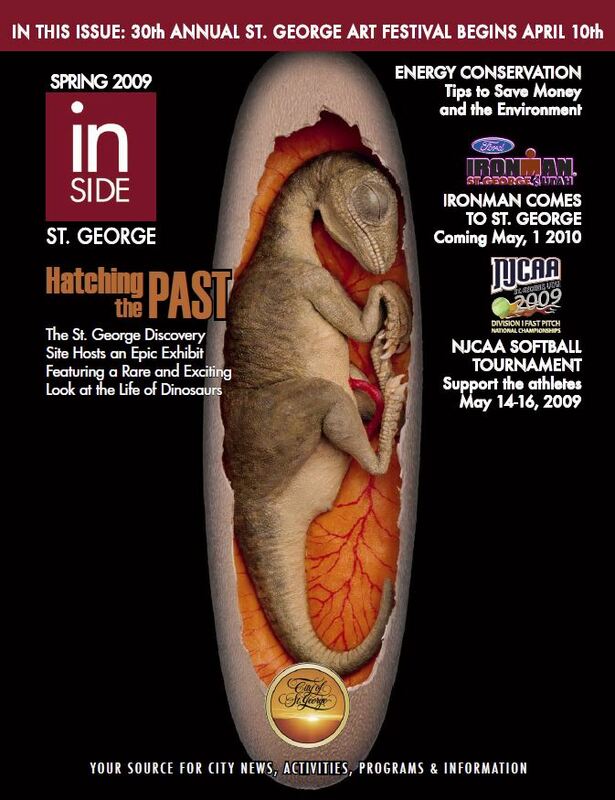 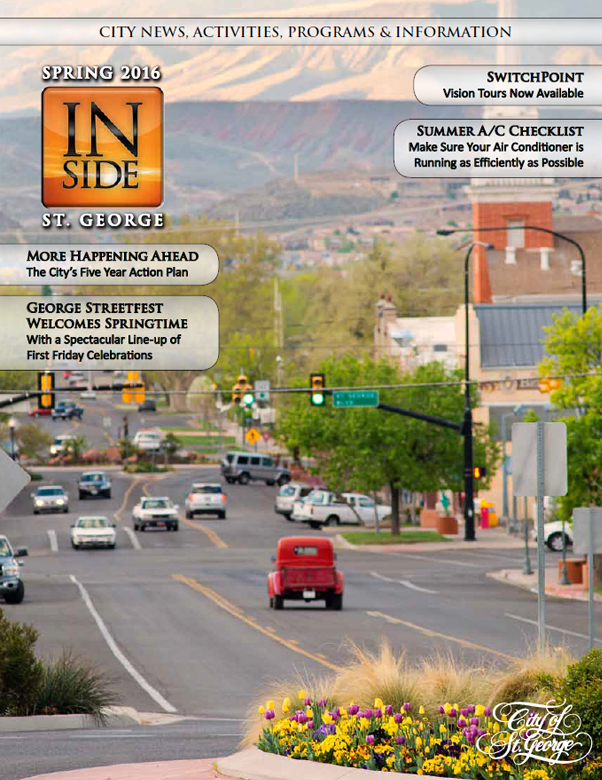 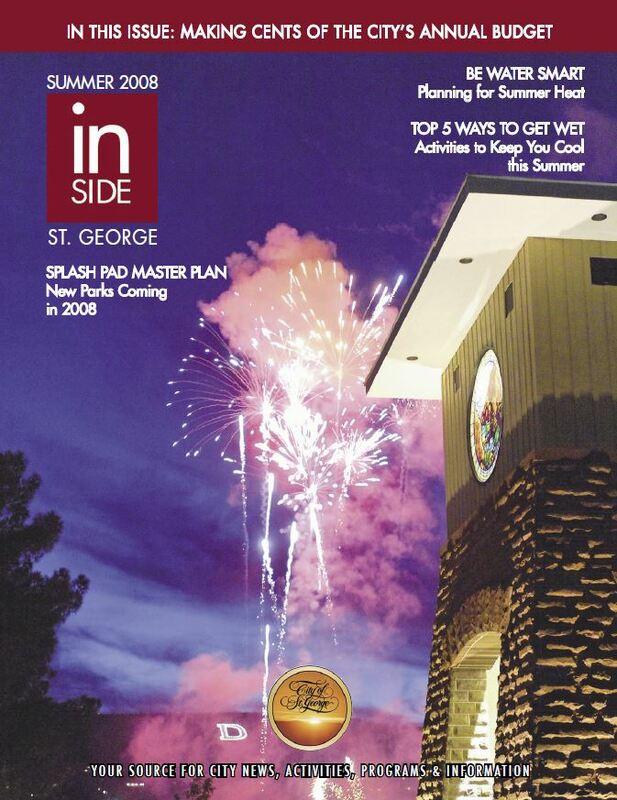 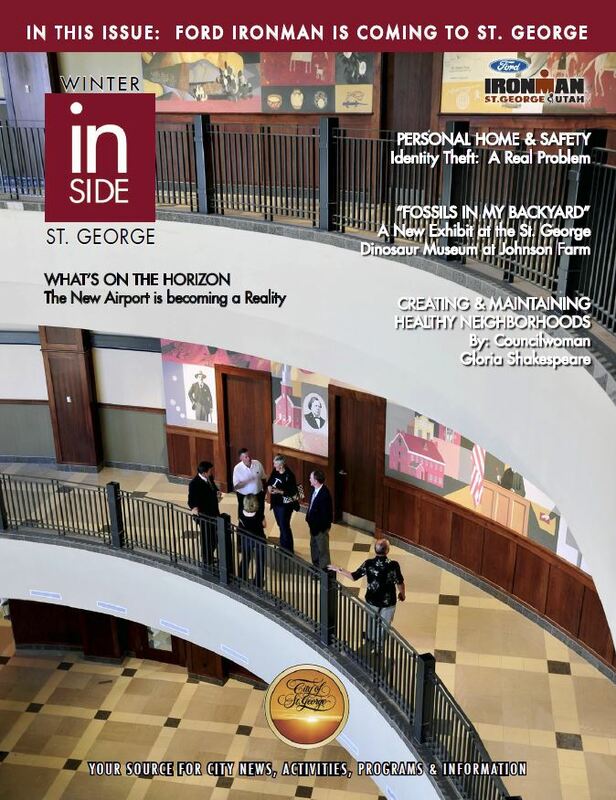 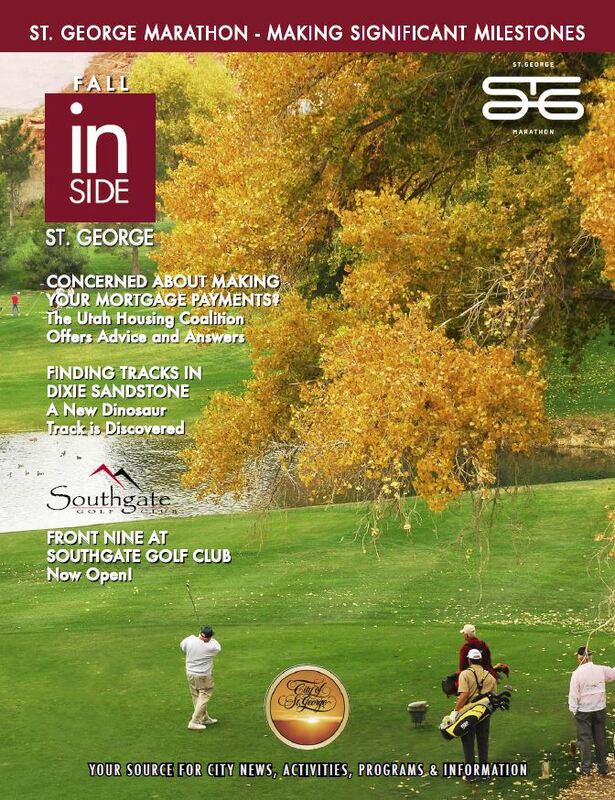 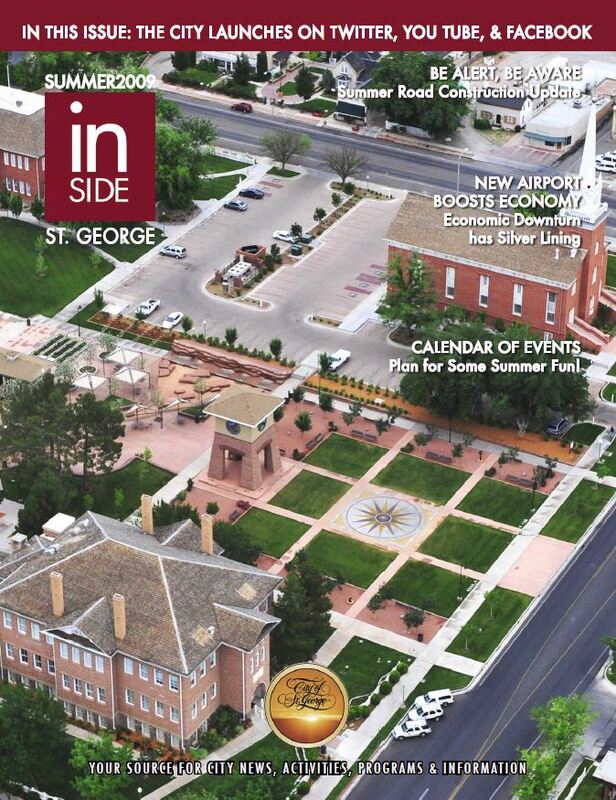 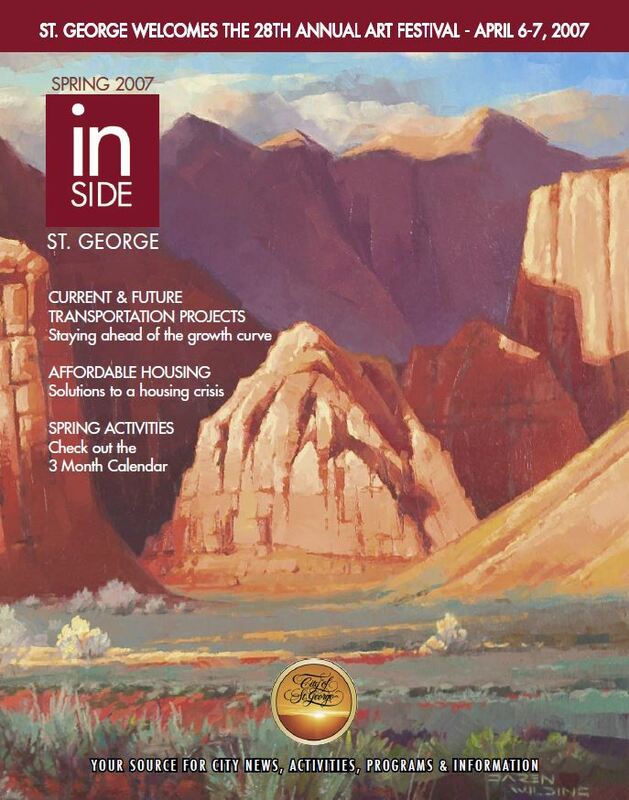 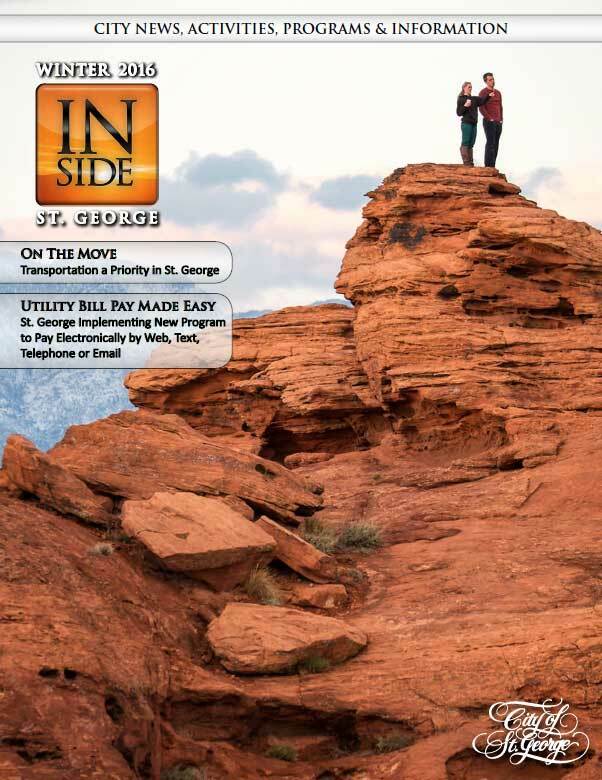 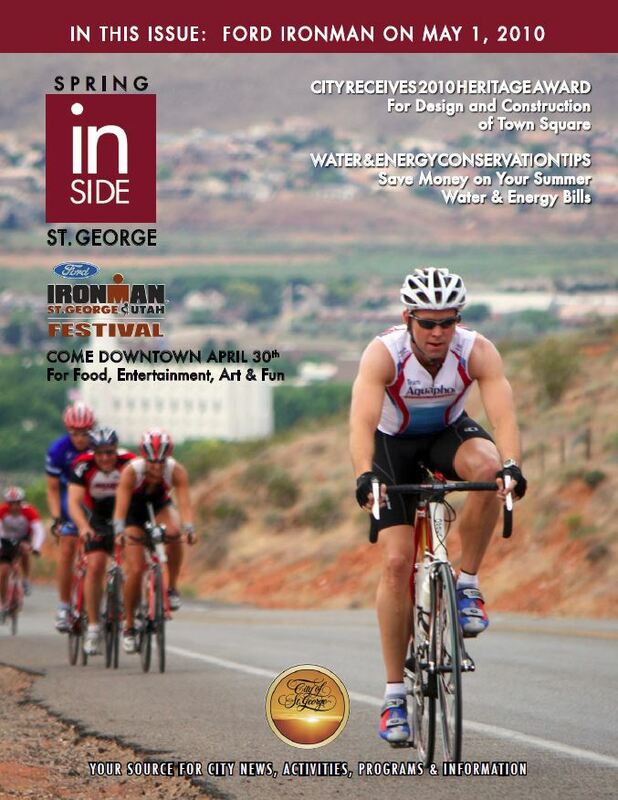 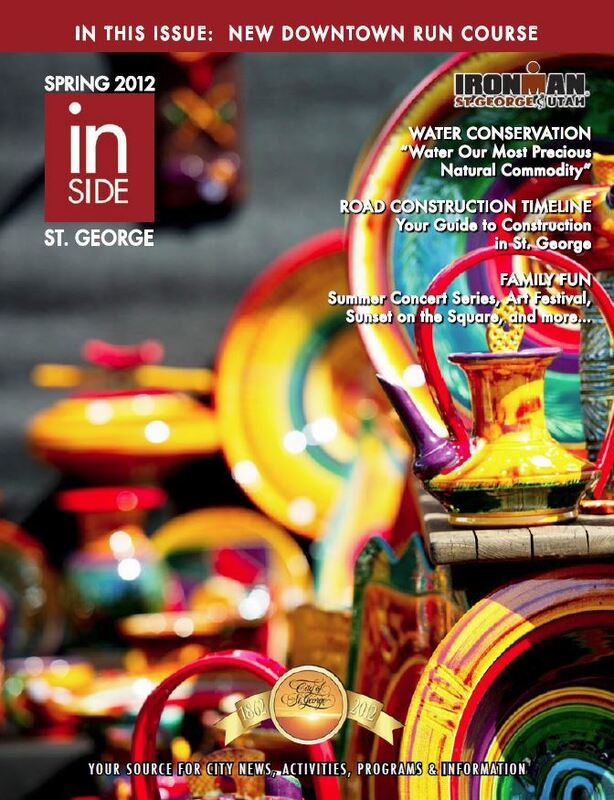 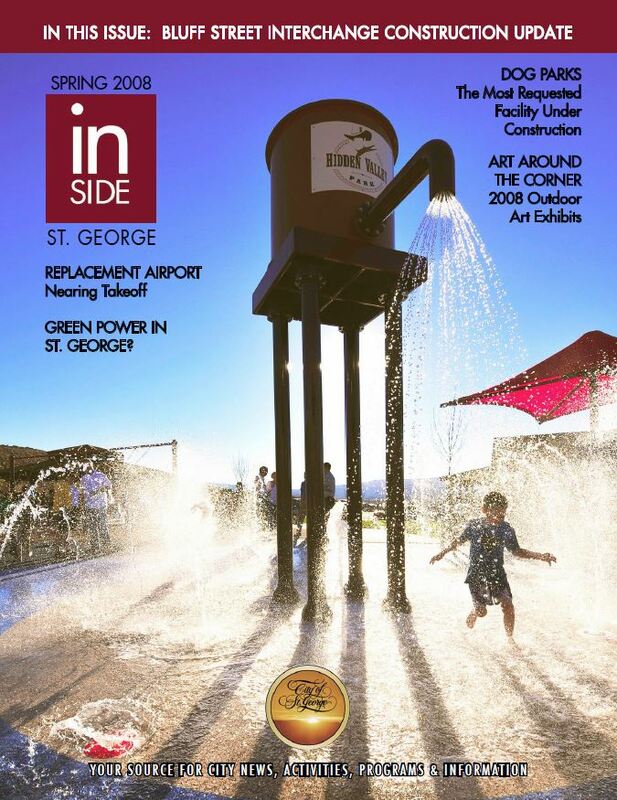 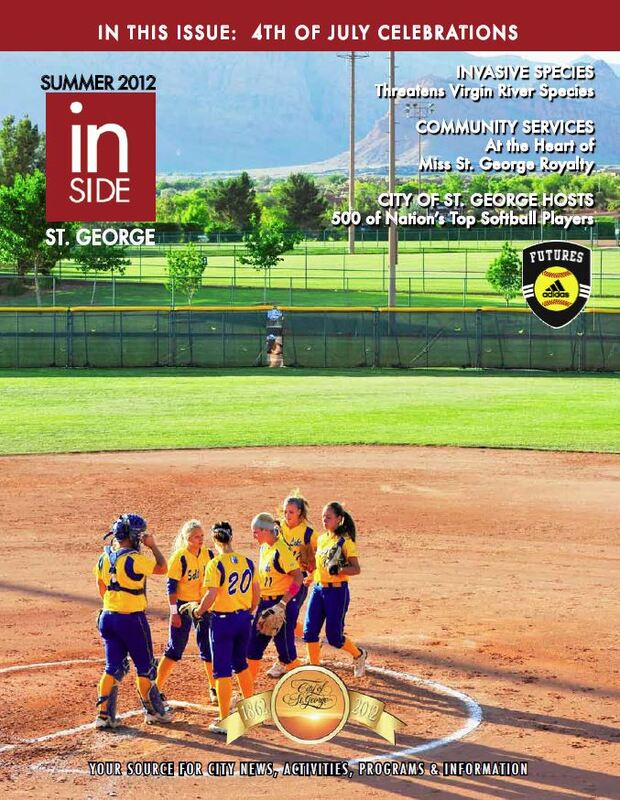 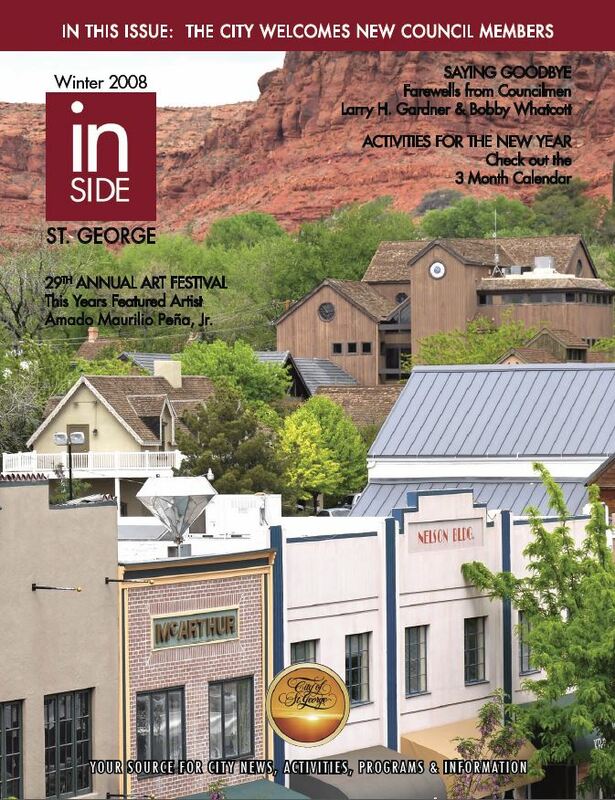 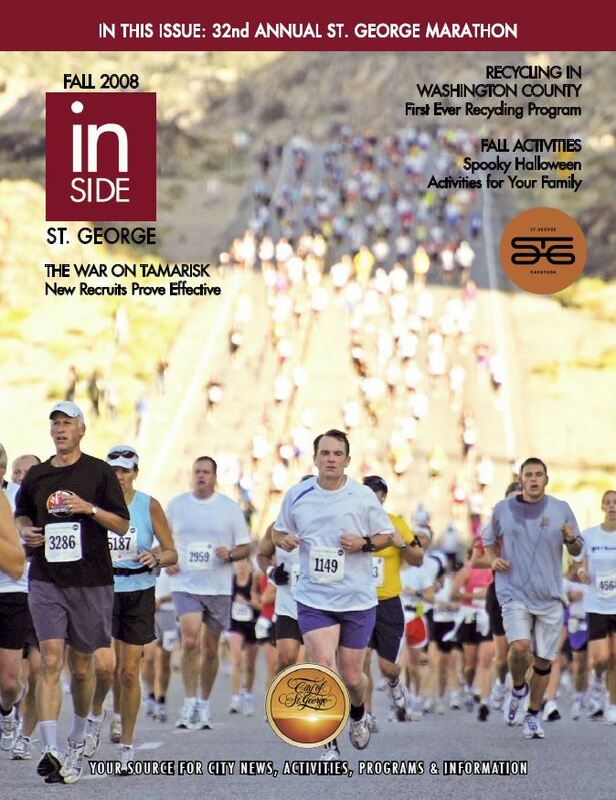 Inside St. George is a quarterly publication provided by the City of St. George. 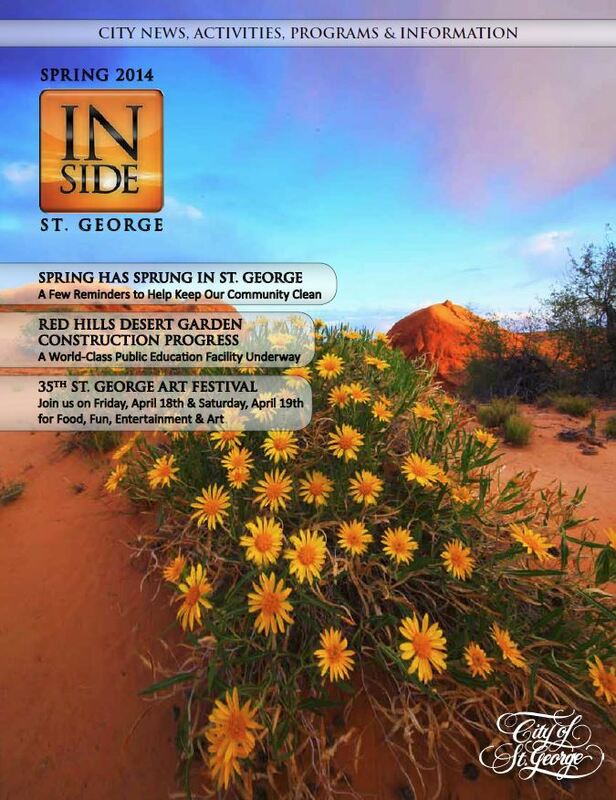 The information is intended to be educational and give readers a glimpse into the projects, people and programs moving St. George forward. 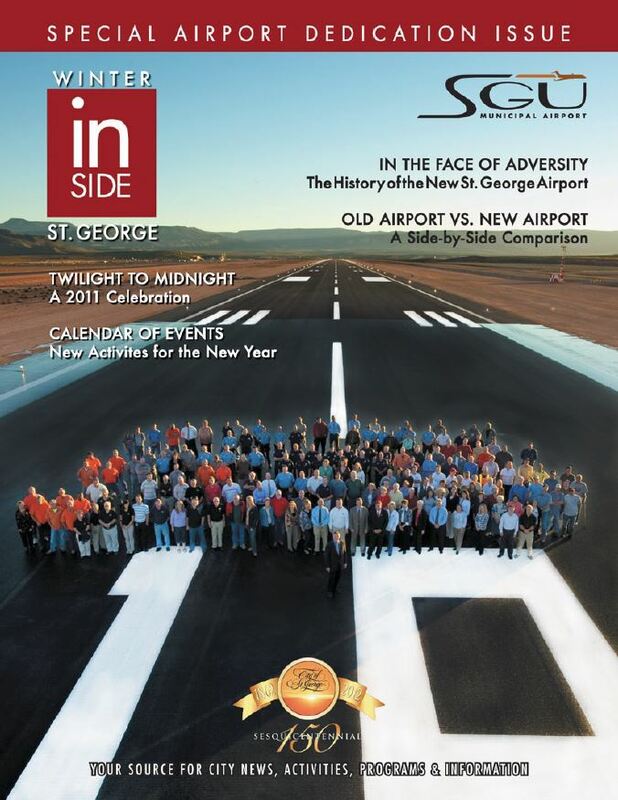 Current and past issues are provided for reference only. 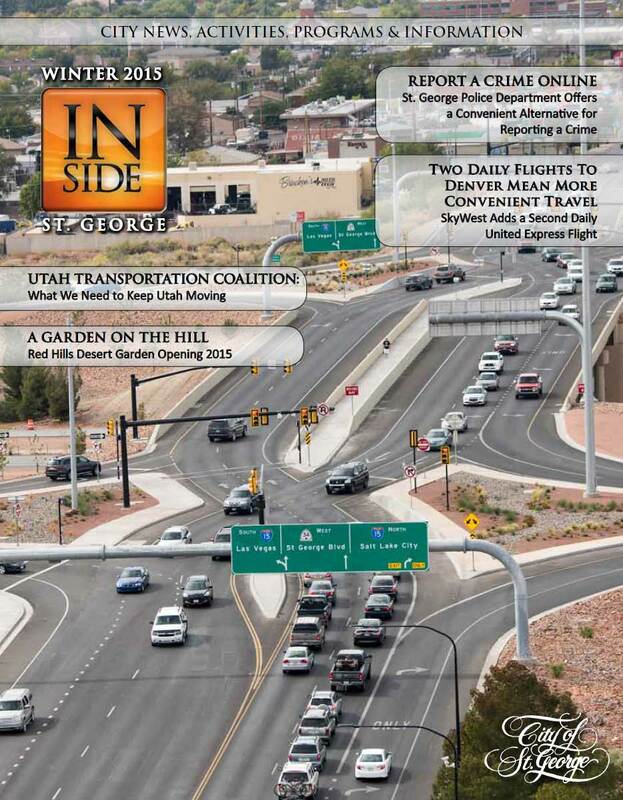 Hard copies of the current issue can be found in city facilities like City Hall, St. George Recreation Center, Sand Hollow Aquatic Center and the St. George Chamber of Commerce Visitor’s Center.